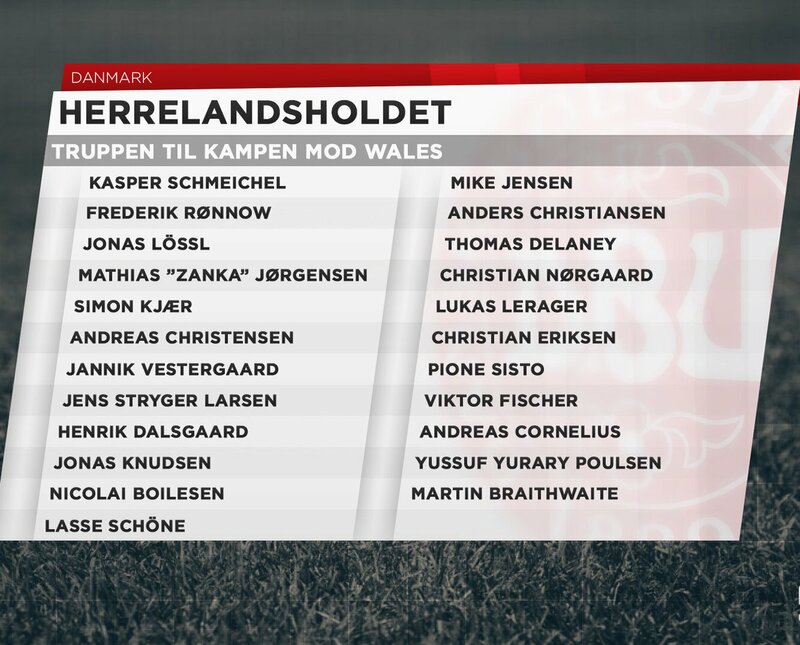 Blues left-back Jonas Knudsen could win his fifth full cap when Denmark take on Wales in their first UEFA Nations League match in Aarhus this evening (Sky Sports Main Event/Football from 4.30pm, KO 5pm). A temporary agreement to the long-running contractual dispute between the players and the DBU, the Danish FA, was reached on Friday, the squad having refused to take part in Wednesday’s friendly in Slovakia. Denmark fielded a team of amateur players in that game in order to avoid censure for failing to fulfil the fixture and were beaten 3-0. Knudsen started the Danes' previous match, the World Cup round of 16 on-penalties defeat to eventual finalists Croatia. Wales got their Nations League campaign off to a very strong start by beating the Republic of Ireland 4-1 in Cardiff on Thursday. Keep pinging in those long throws.